Dr. Nwadozi was born in Western Africa. He grew up and studied in three continents, including North America, and he completed his undergraduate degree in Maryville, Missouri. Dr. Nwadozi went on to earn his Doctor of Optometry degree at the University of Waterloo school of Optometry in Ontario, Canada. He also completed a residency in Family Practice and Ocular Disease at the Oklahoma College of Optometry in Tahlequah, Oklahoma. Dr. Nwadozi’s clinical interests include diabetic eye care, macular degeneration, glaucoma, contact lenses, and pediatric care. He is a member of the American Optometric Association and Michigan Optometric Association. 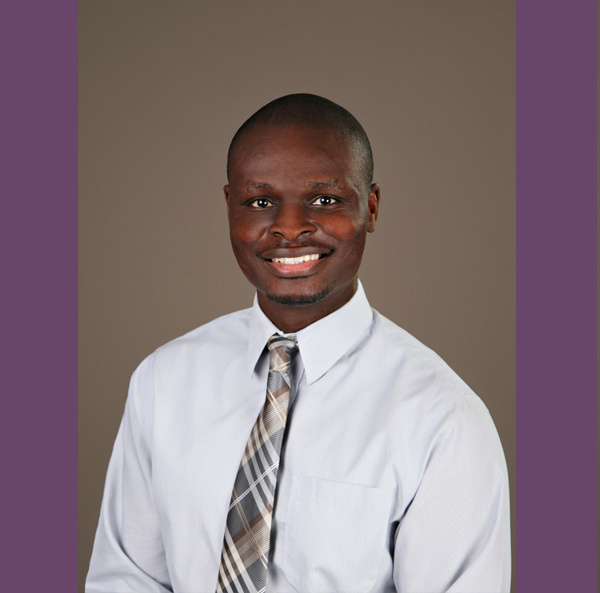 When he is not seeing patients, Dr. Nwadozi enjoys basketball, soccer, volleyball, hiking, swimming, and traveling. Dr. Nwadozi just moved to Mount Pleasant with his wife Leticia, and they are excited to welcome their first child in December.